100% interest in this shopping centre is consolidated and 33.3% is shown as external non-controlling interest. 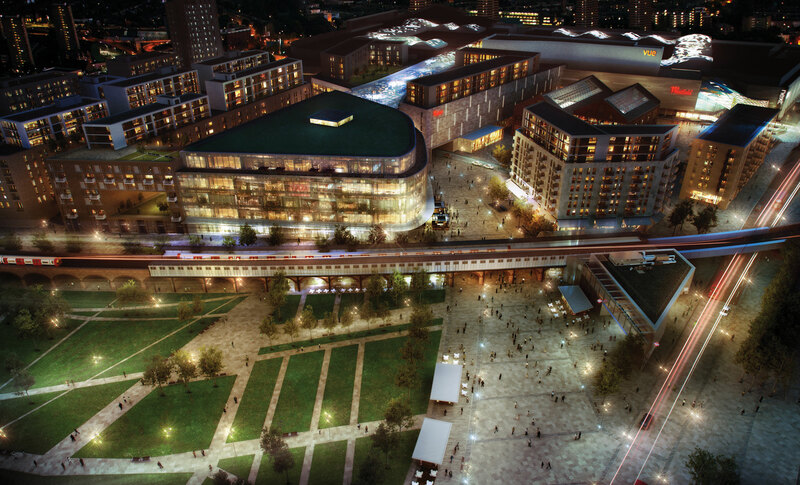 Westfield Group’s 66.7% economic interest in Derby includes a 16.7% investment held via Westfield Group’s one third interest in Westfield UK Shopping Centre Fund. Westfield Group’s 33.3% investment in Merry Hill includes an 8.3% investment held via Westfield Group’s one third interest in Westfield UK Shopping Centre Fund. Westfield Sydney comprises Sydney Central Plaza and the Sydney City retail complex and adjacent office towers. 50% interest in this shopping centre is consolidated and 25% is shown as non-controlling interest. Development completed during the year. Includes San Francisco Centre at 100% and San Francisco Emporium at 50%. Westfield Group has agreed with O’Connor Capital Partners to become a joint venture partner in these shopping centres.